The Immigrant Employment Council of B.C. says its newly-launched website will help connect refugees with employers. 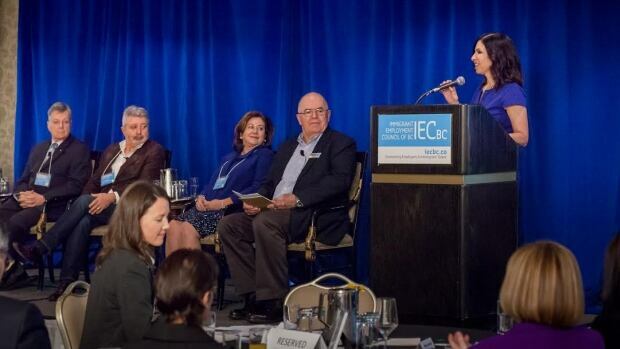 IEC-BC CEO Kelly Pollack says refugees often have a hard time finding jobs after seeking safety in a new country and employers sometimes struggle to bring them into their companies. B.C. Refugees Job Connect aims to help with that problem and has been live since Friday. “Many [refugees] come with a whole assortment of skills but some challenges,” she told On The Coast host Stephen Quinn. “Language being one of them for some … and absolutely very little understanding of how to find a job in British Columbia, how to network, how you connect with people, things most of us take for granted. Pollack says while a lack of language training has been an issue, some employers are taking it upon themselves to provide that training at work and some are even bringing in interpreters. Other spoke of how the need for having Canadian work experience and credentials can be a red herring, and the most important thing is getting to know a potential employee and if they will fit in a workplace. B.C. Refugees JobConnect is now online.